For their winter 2018 limited quarterly edition, known simply as “Clandestine”, the people at Field Notes teamed up with “puzzle event” company The Mystery League to craft a 3-pack of memo books focused on cryptography and secrecy. As cool as that sounds, it gets even better — the 3-pack comes with a “F.I.E.L.D. 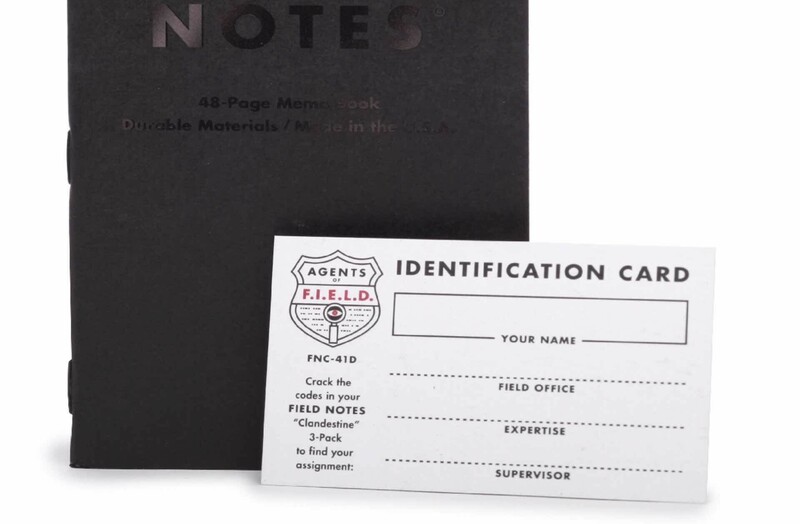 Agent” ID card that, once you’ve cracked the codes within the memo books, will “assign” you a field office, an expertise, and a supervisor. 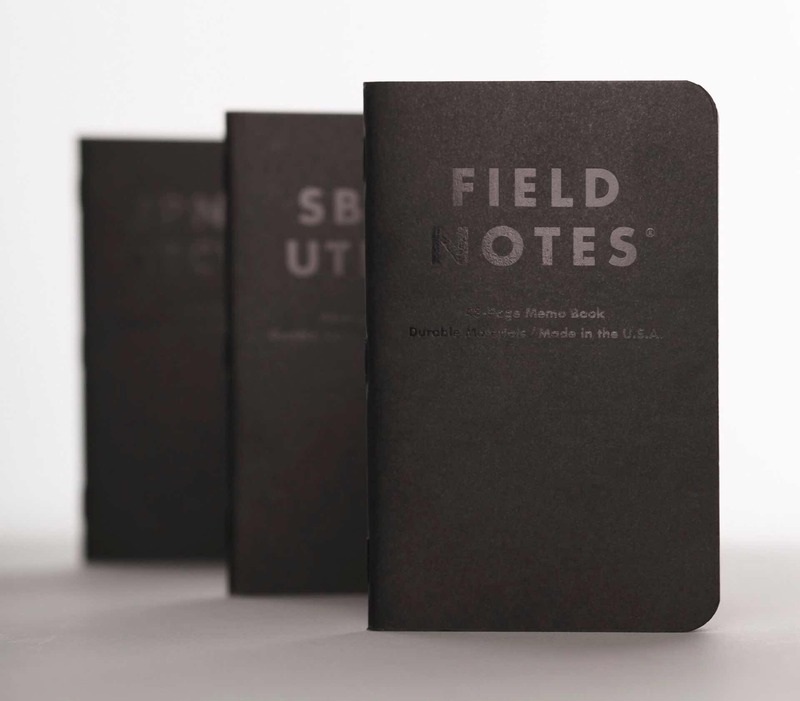 Get a 3-pack of the “Clandestine” Edition for $13 at Field Notes.